A little ashamed to admit I STILL haven’t seen this one, despite liking the story and Delon, glad to hear it’s so good! Thanks for taking part in the blogathon! If I didn’t love “Jeux interdits” that much,these would’ve been my favorite Clement film.Have you seen that one? I’ve seen the later version, which I quite liked, but have never seen this one. It definitely sounds like one to add to my ever-growing Must Watch list. 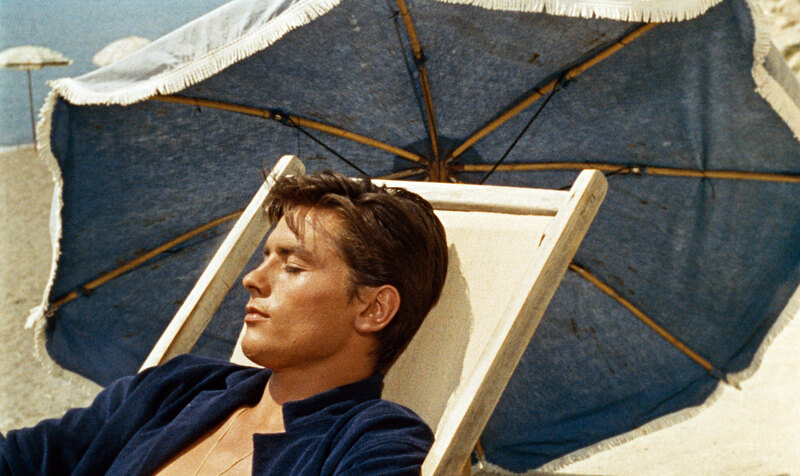 Thanks for bringing Plein Soleil to the Beach Party blogathon!